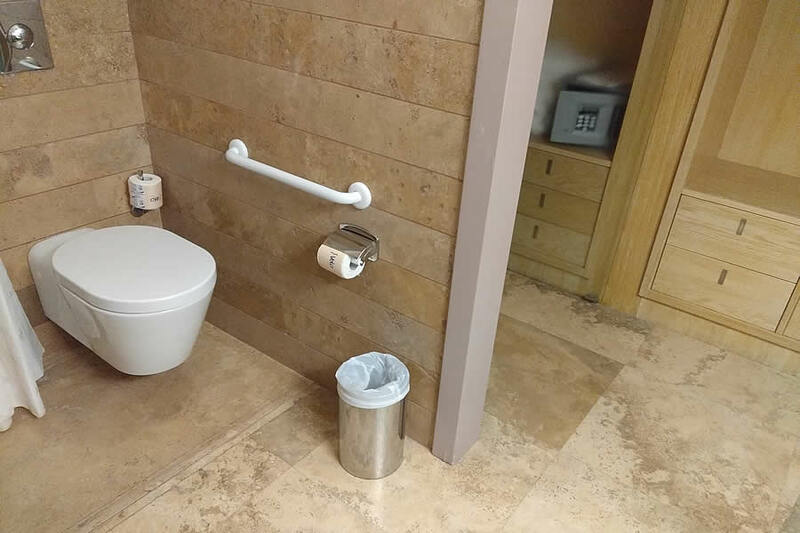 The Otranto Apulia wheelchair friendly hotel accommodation is only 800 meters from the old town of Otranto. 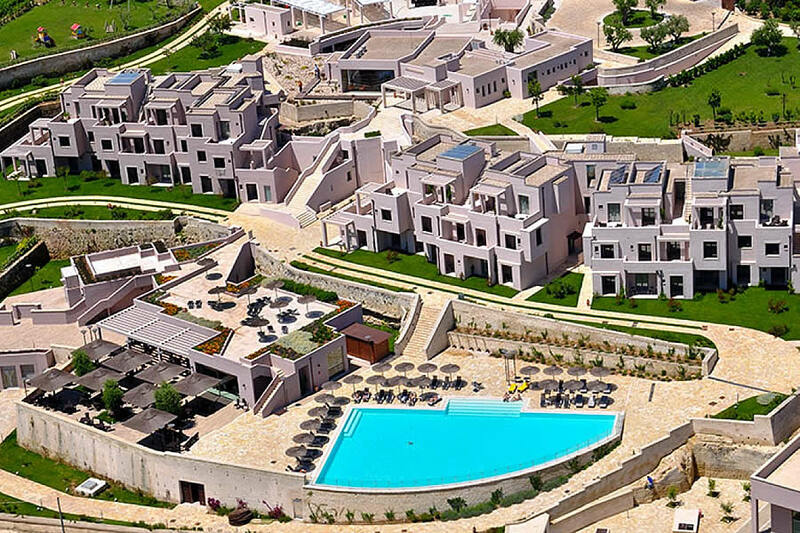 Set amid its ample vine-trellises, external terraces, stone paths that are typical aspects of local architecture. 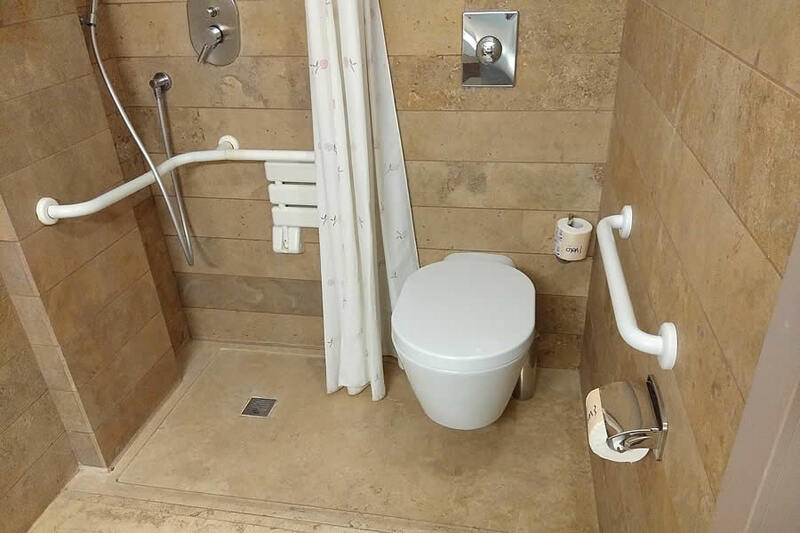 Otranto Apulia wheelchair friendly hotel accommodation has various categories of finely furnished rooms. 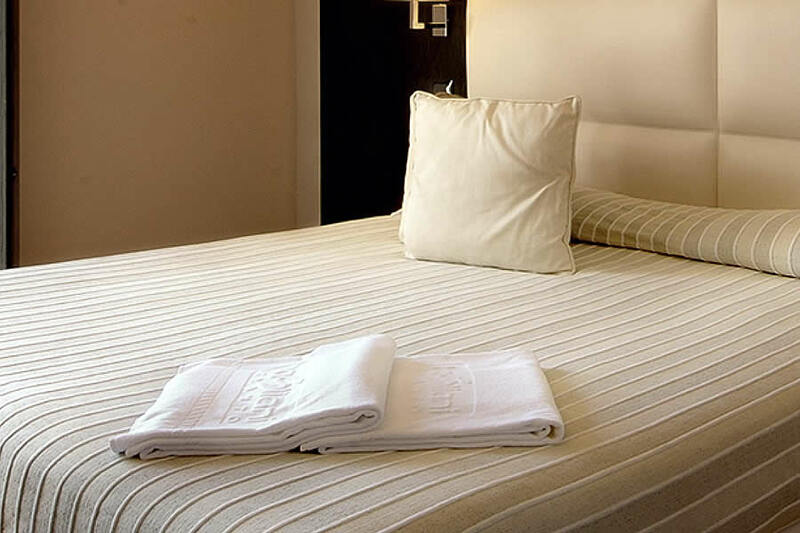 The Hotel has a beautiful and well-equipped spa, the biggest of Salento. 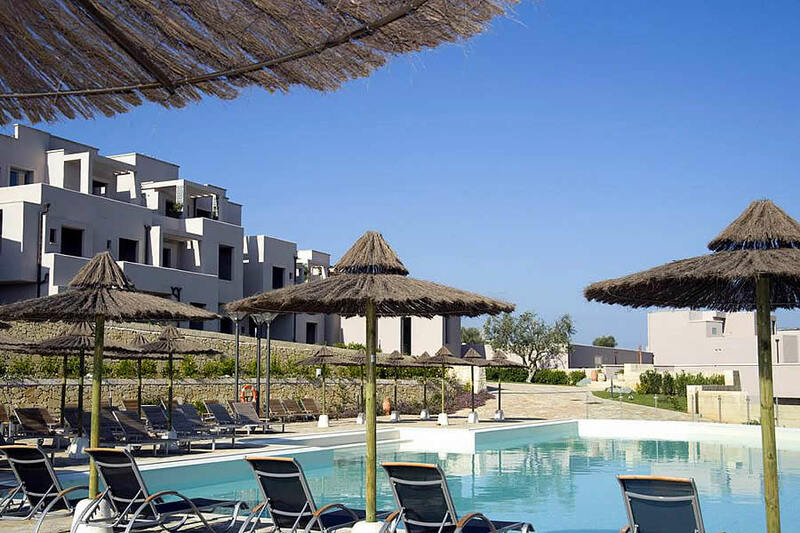 Thanks to its strategic location, their guests have the possibility to visit the beauties of the place and its wonderful surroundings like the old town of Otranto. With its castle and its medieval cathedral, Alimini’s white fine sand beach, and Lecce, the city known as the capital of baroque architecture. 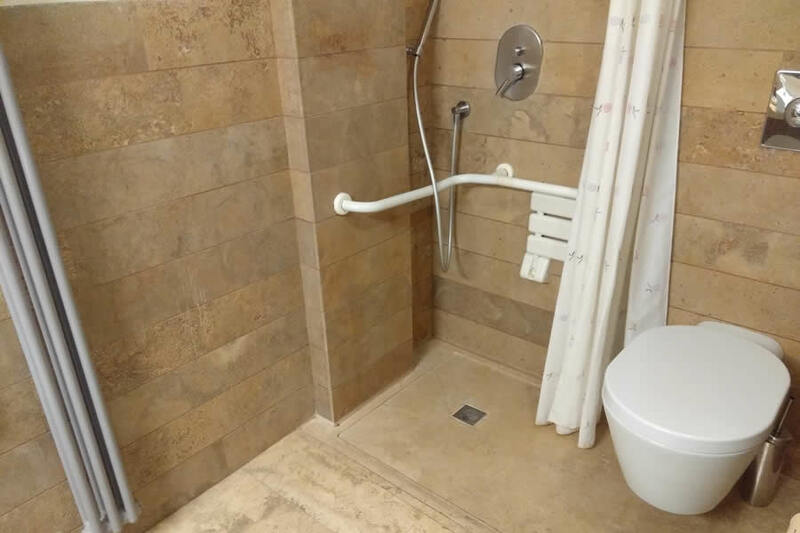 Otranto Apulia wheelchair friendly hotel accommodation has various categories of finely furnished rooms, 4 room totally accessible with en-suite accessible bathroom and standard wheelchair users facilities. Give you a choice of either classic or contemporary design which offer their guests a pleasant relaxing stay: Comfort, Superior, Superior Suite and VIP rooms. 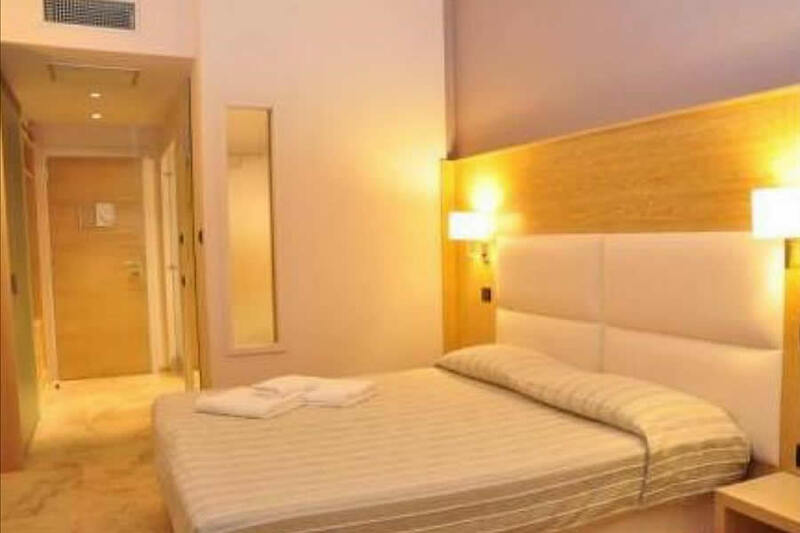 Equipped with air conditioning, LCD TV, minibar, telephone, safe, bathroom with hairdryer and free wired internet access. 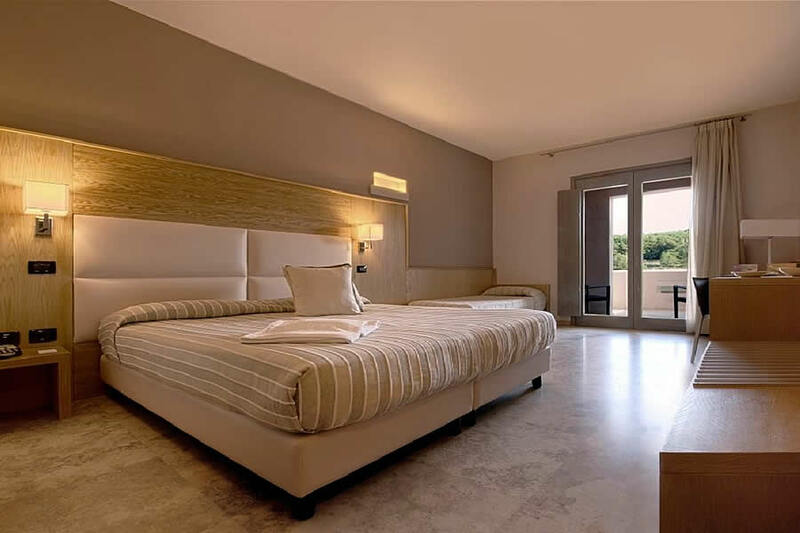 All are furnished with double bed, some with balcony or patio. 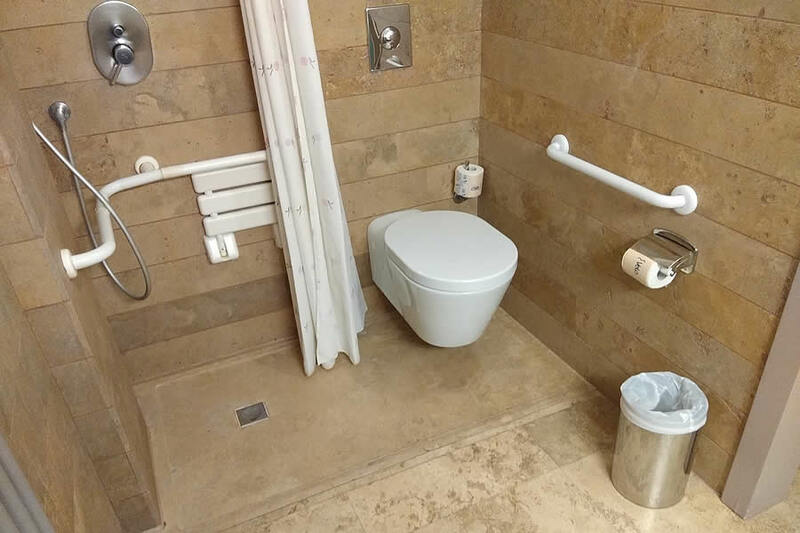 They are adjacent to the central body of the Otranto Apulia wheelchair friendly hotel accommodation and can be reached via two external accessible elevators. 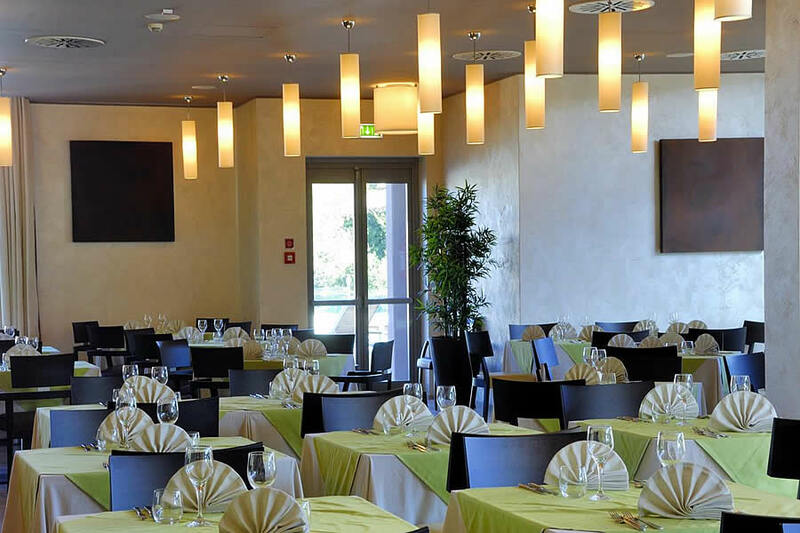 The restaurant is characterized by a large air-conditioned dining room. 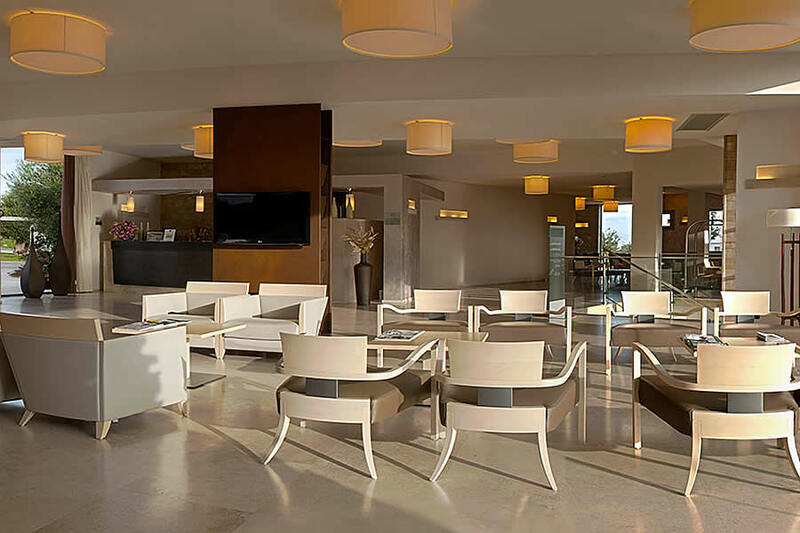 Including bar service and a terrace overlooking the swimming pool where is possible to dine with service table. 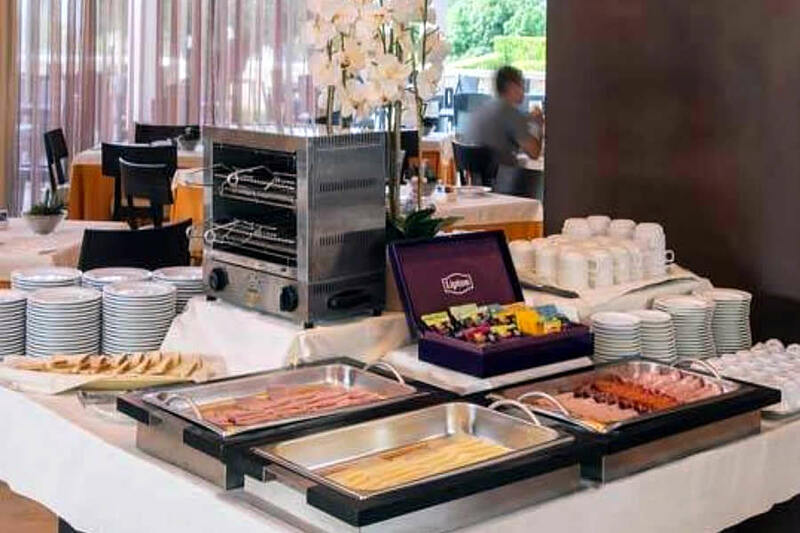 Beside the rich breakfast with a buffet of sweet and savoury foods. 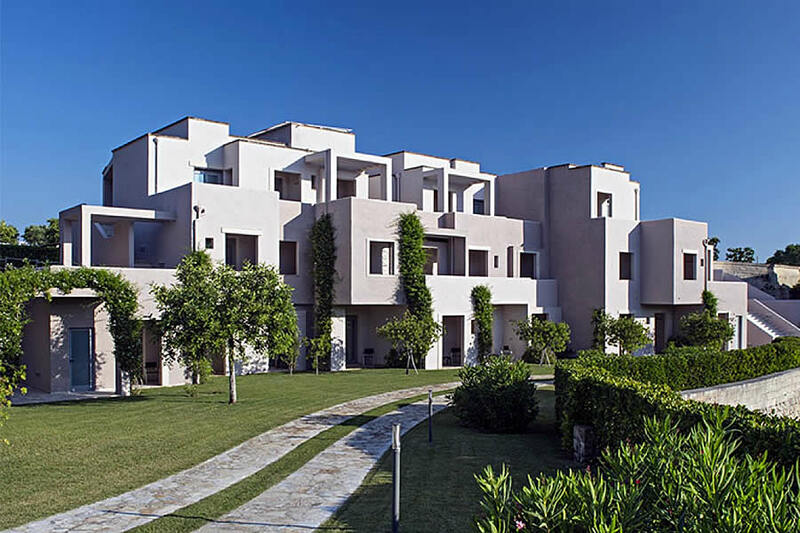 Their guests will enjoy their buffet lunch and dinner with tasty and traditional menus of the Apulian cusine. 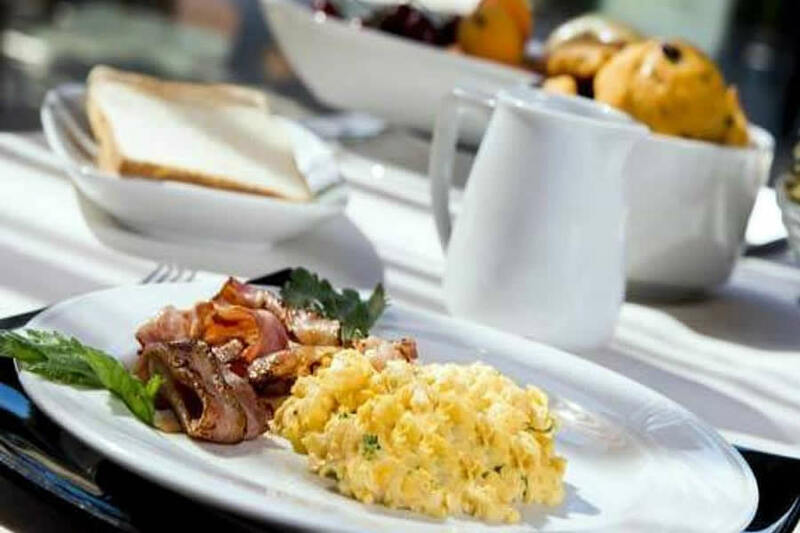 also national and international menus ( water and house wine are included ). 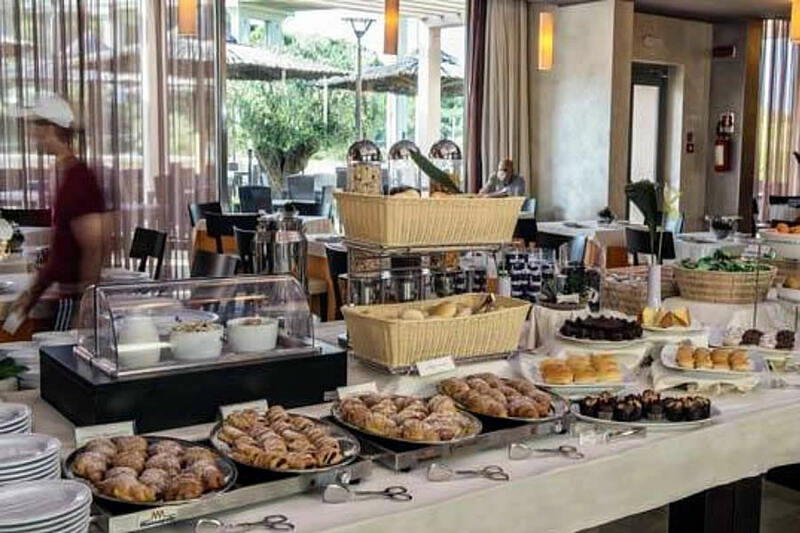 Special menu gluten free: beside our buffet are also available gluten-free products: bread, pasta and biscuits. Vegan menus are available upon request.